Hello Friends! Another botd entry today! 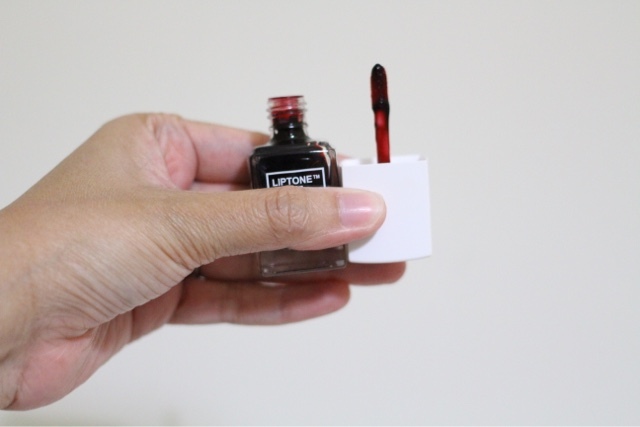 It is my first Tony Moly product and i am super excited to review it now! I have been using this product for a while if you want to know if it is up to my standards or not, do read more below! I purchased this product through Althea Korea website. It is a Korea online beauty seller that ships directly from Korea! If you purchased more than RM150, the shipping is free! My Get It Lip Tint is in the shade 06 Dark Night. It may look black inside the bottle but it was actually very maroon red. Similar to NARS Audacious. It has a doe foot applicator which makes it easy to apply. The color look very dark but it is quite sheer. The product is also very runny as it is somehow a liquid lipsticks. This is how the product looks like being swatched. 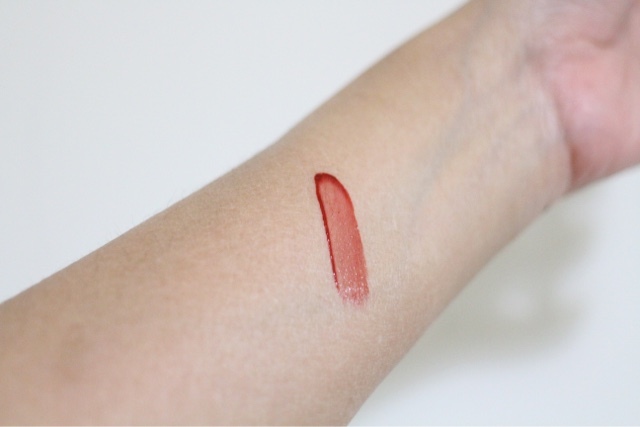 You may build the opacity by layering the product onto your lips. If you like gradient lips, this would be a perfect product to do that. The lasting power is quite satisfying. I dont say that it lasted forever but it does lasted quite hours before really fading out. If you eat something, it wont fade instantly. You can get this product at Althea Korea website : http://my.althea.kr/liptone-get-it-tint for just RM 30 each. It comes with various types of colors from pink to reds! Do try them on and let me know!